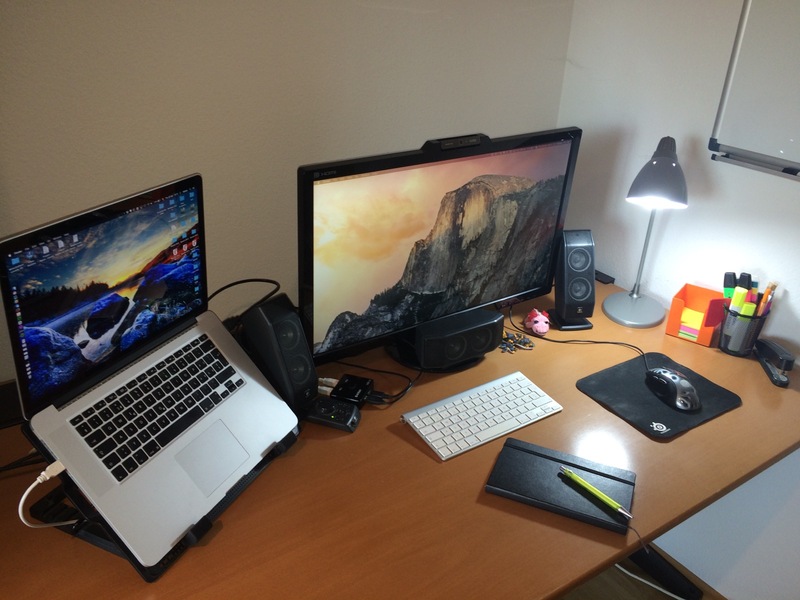 Today’s desk belongs to DeviantArt’s former Associate Creative Director: Zack Isaacs. 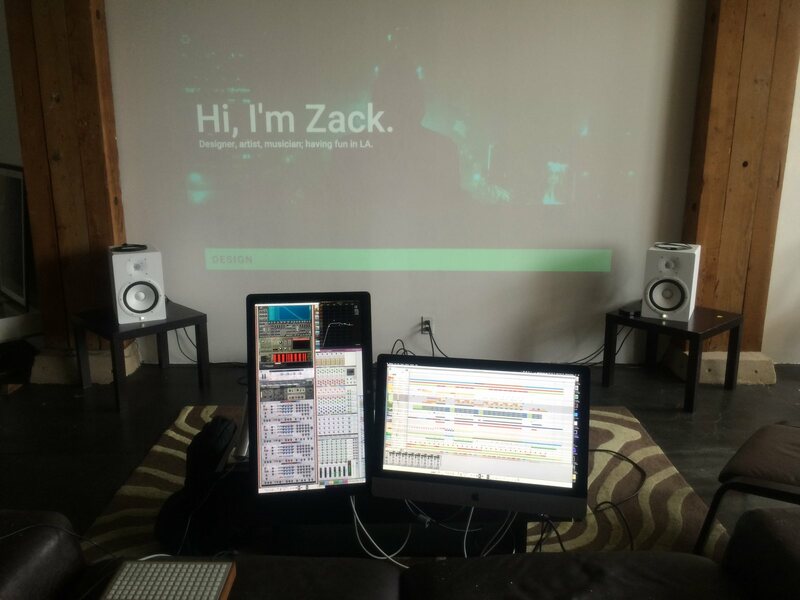 Zack is a designer, artist and musician. You can check out his work with the links below. Todays interview is with full time IT student Adrian Brunner. My favorite part of his setup is the neat integration of the whiteboard next to his desk. 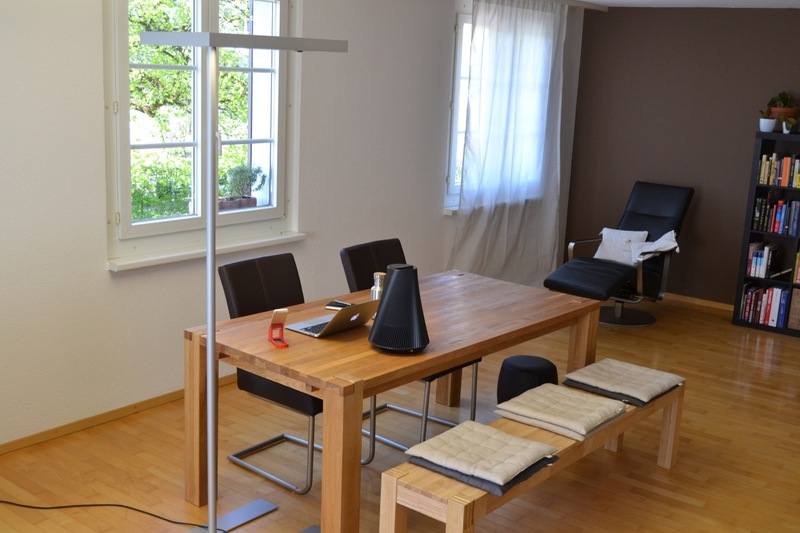 Perfect for quick breaks were you can switch your posture and stand up and use the time for taking notes. I hope all of you students who work in the creative field get some inspiration out of his setup. Enjoy. My name is Feyyaz and I’m an entrepreneur. Through my website and blog bitehype.com I help people increase their productivity and energy levels by improving their health. I use mainly food and movement to do that. The end goal that I always tell my readers and customers is to reach the good life, which is having more energy and time to do the things you love. 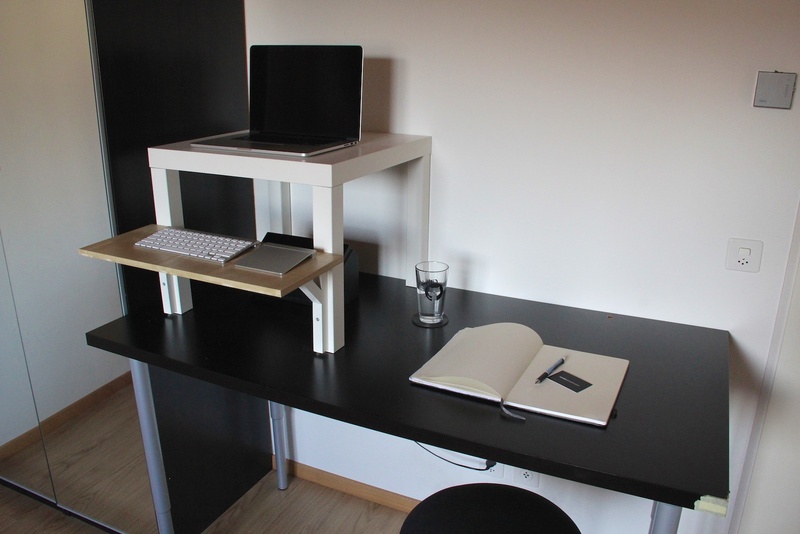 Simplicity and functionality are in mind when it comes to organizing my desk. Due to my limited space I can’t waste any space. Otherwise my desk would be cluttered with distracting and unnecessary things.